Uncategorized | Liquid Gold of Morocco - A handful of interesting facts. 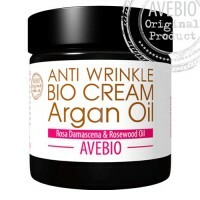 What should you know about BIO cream with Argan oil from Avebio? 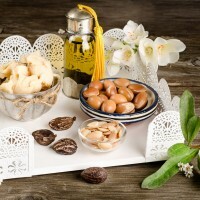 Argan oil and its vital ingredients. 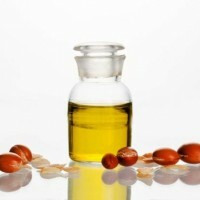 How does argan oil work? 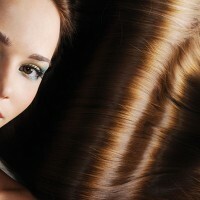 What are features of argan oil? 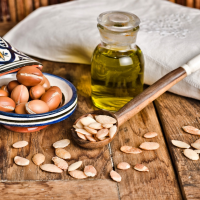 Liquid Gold of Morocco – A handful of interesting facts. Copyright © 2019.